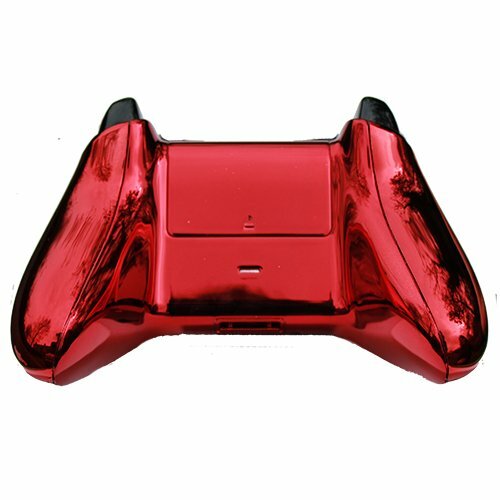 Product prices and availability are accurate as of 2019-04-15 09:50:58 UTC and are subject to change. Any price and availability information displayed on http://www.amazon.co.uk/ at the time of purchase will apply to the purchase of this product. 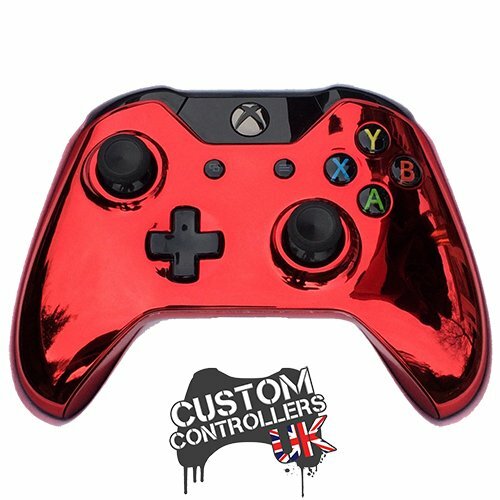 This is a brand new official XBOX ONE controller customised by Custom Controllers UK with a Chrome Red shell.No mods installed but you could use the case on a controller if you have one that might already have the mods, it just looks to good not to have, even if you just use it a stock controller.